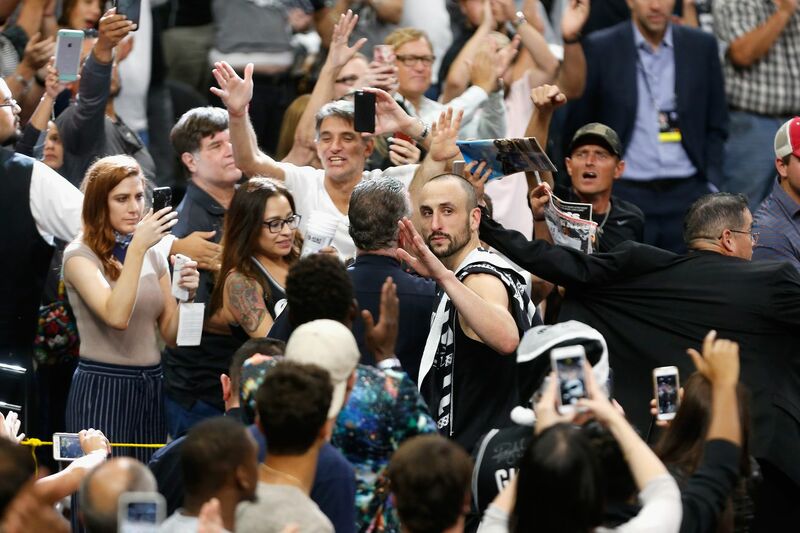 Yesterday, August 30, San Antonio celebrated Manu Ginobili Day. Mayor Ron Neiremburg spoke highly of the decorated Spur. In addition, the City Council members were all dressed in #20 jerseys. You can see the four-minute video by clicking on the link here.